D.R. Horton’s Southwest Florida Division is pleased to announce the new amenity center at Paloma is now open. Offering a resort-style pool, fitness facility, two tennis courts, bocce courts, community gathering room with kitchenette, and a card playing room, Paloma’s residents now have even more choices for recreation in this community that’s close to everything. Single-family homes in this popular new community offer between 1,804 and 3,552 square feet of living space, as well as an elegant twin villa at approximately 1,519 square feet. At Paloma, luxury is easily within reach, with homes starting in the mid-$200s. Paloma is just a few miles from the warm sandy beaches of Bonita Beach and equally close to the shopping havens of Coconut Point and Miramar Outlets, with quick access to I-75. Paloma is ideal for beach lovers, shoppers, and commuters alike. Highlights include a great school district in Lee County, nearby shopping and restaurants, and luxurious open floor plans. Two new model homes recently opened in the community of Paloma, including the one-story Edison model, with three bedrooms, two baths, and a two-car garage, offering approximately 1,983 square feet of living space. The two-story Bedford model features three bedrooms, two-and-a-half baths, a loft, and two-car garage, with approximately 2,587 square feet of living space. Quick move-in opportunities are available in Paloma, but are selling quickly. 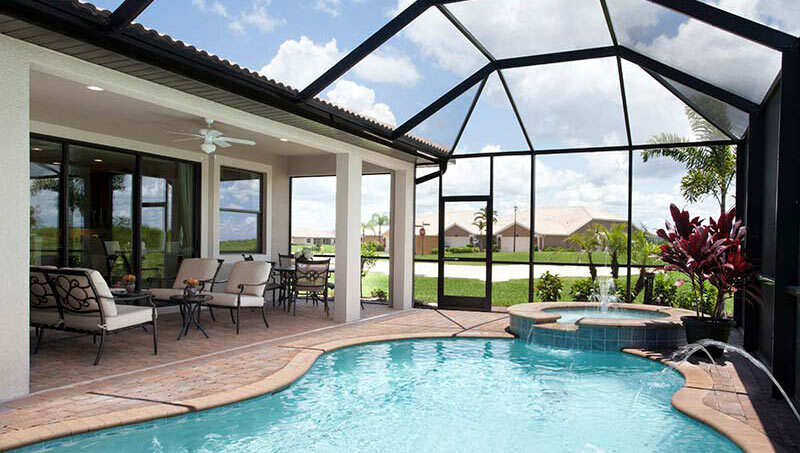 To discover all the beautiful homes in Paloma, visit www.drhorton.com/swfla.